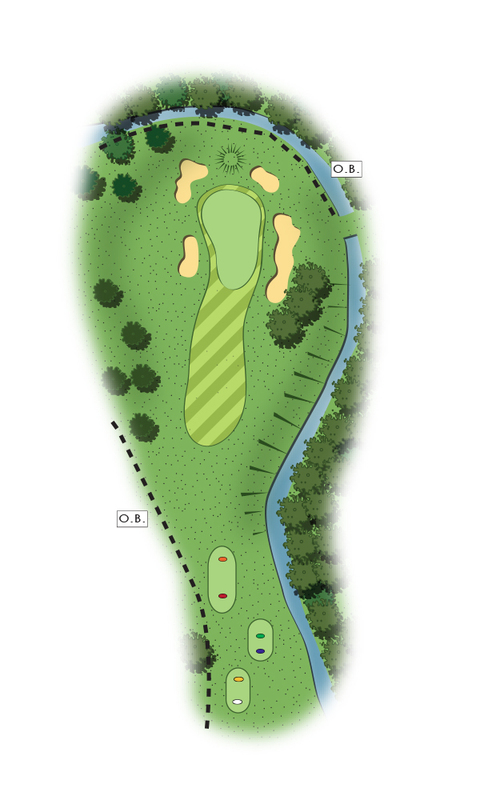 This course was designed for having fun and putting players’ skills to the test. 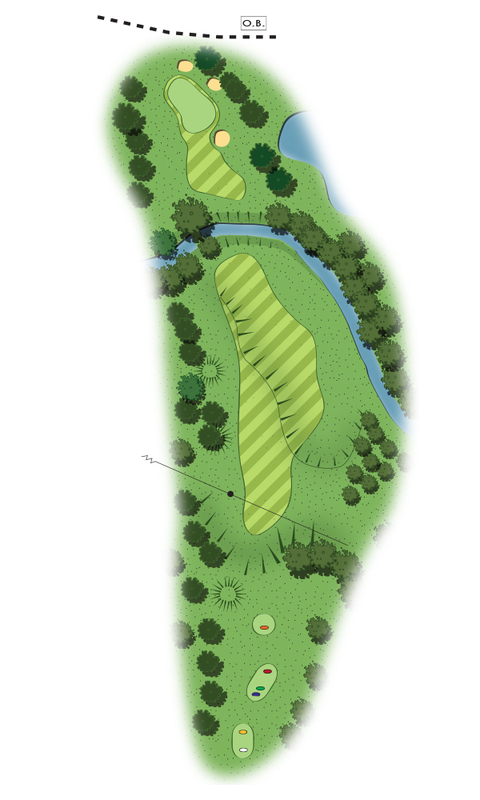 Natural obstacles like trees and reflecting pools make each hole different from the next and constantly stimulate new strategies. 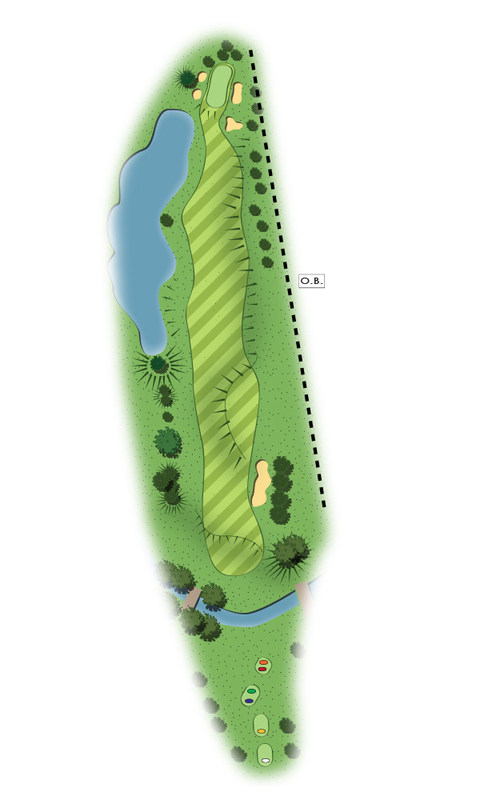 Plus the altitude difference throughout the course requires a fair amount of stamina. 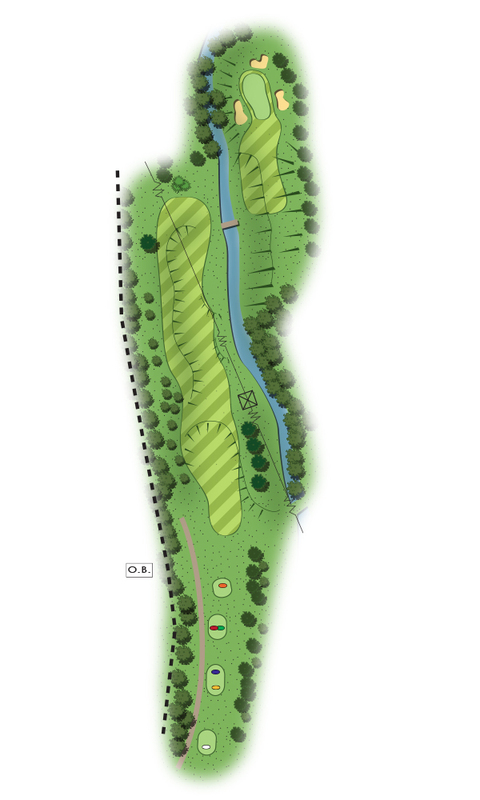 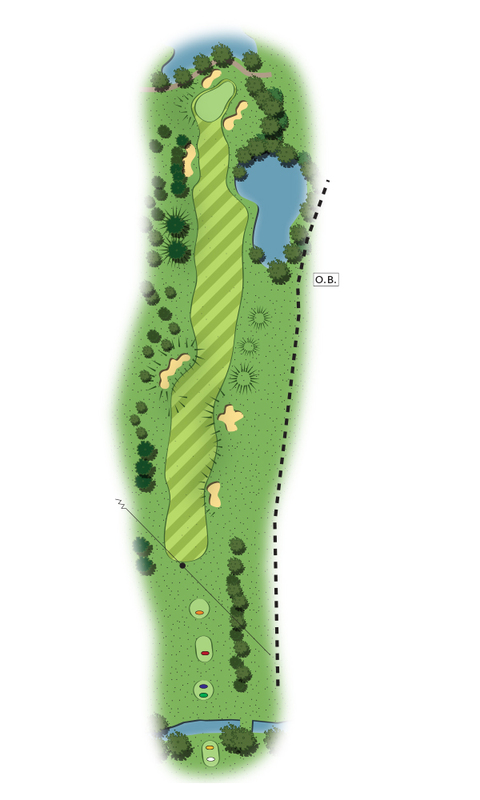 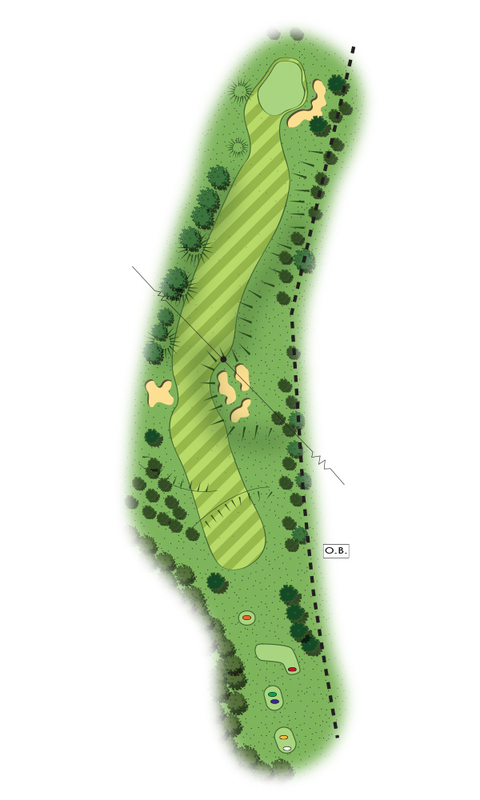 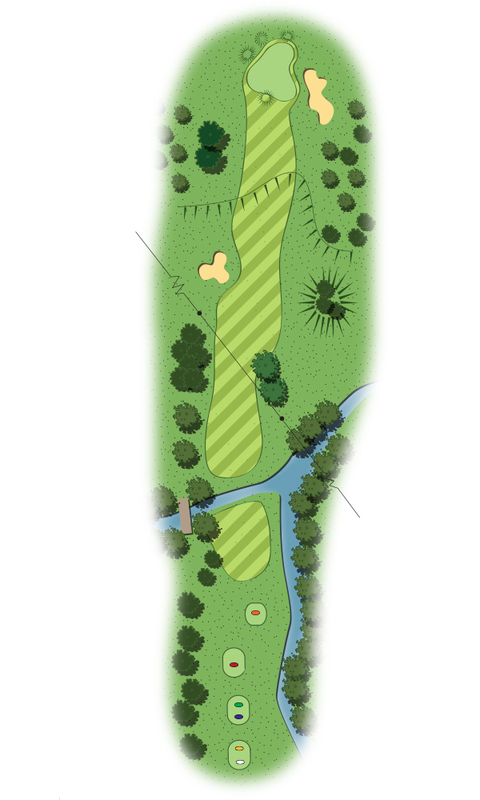 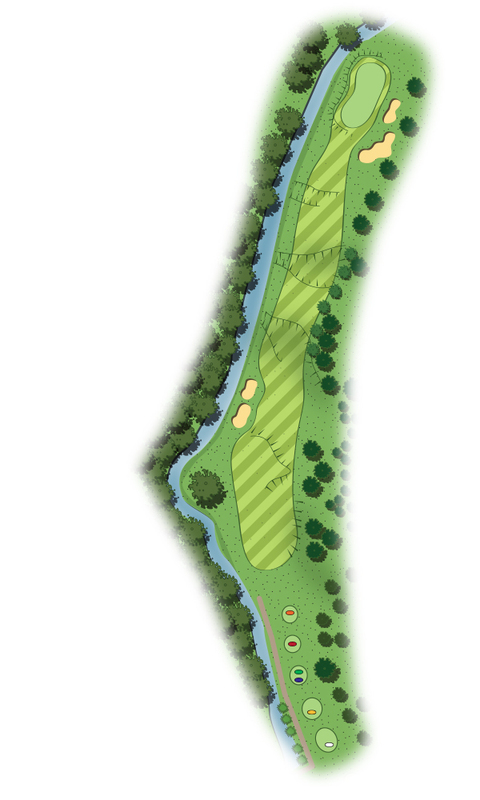 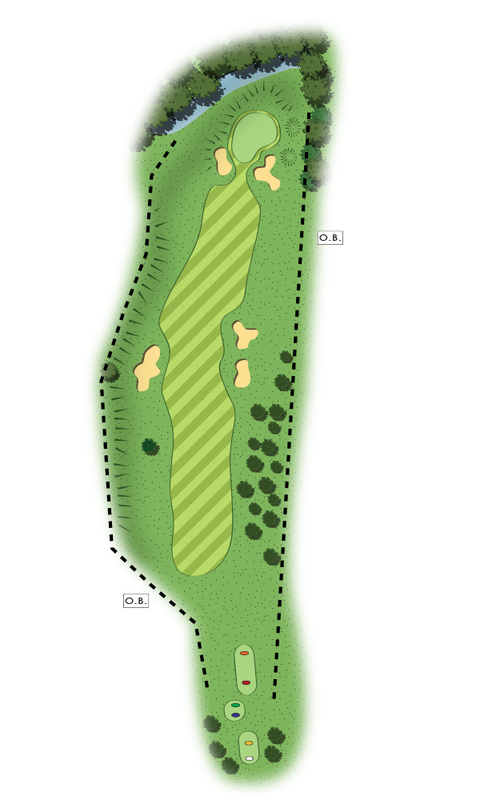 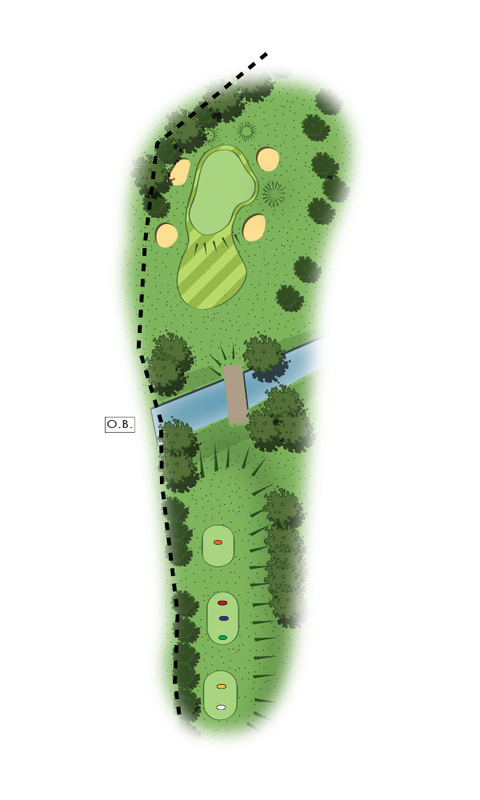 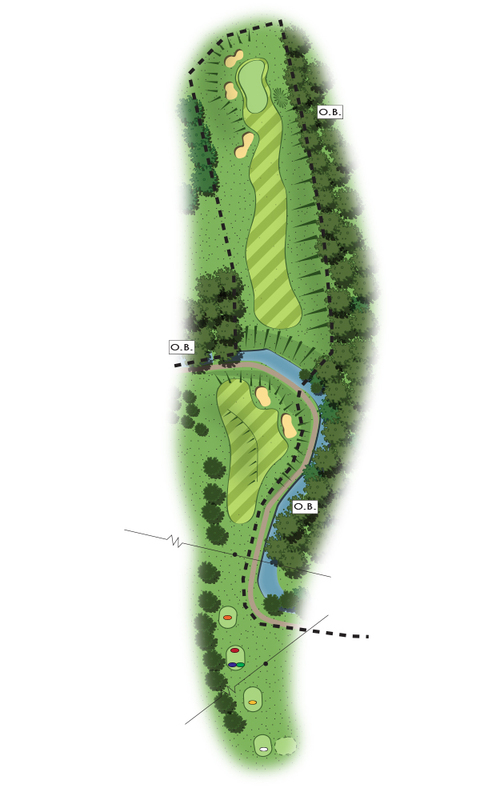 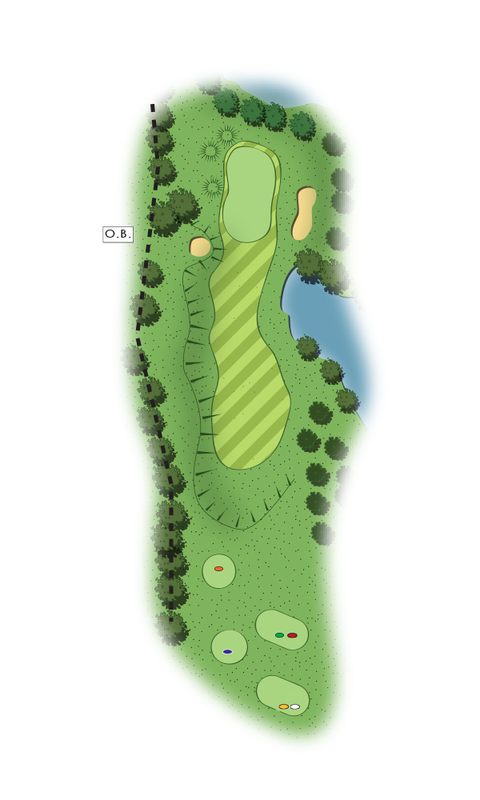 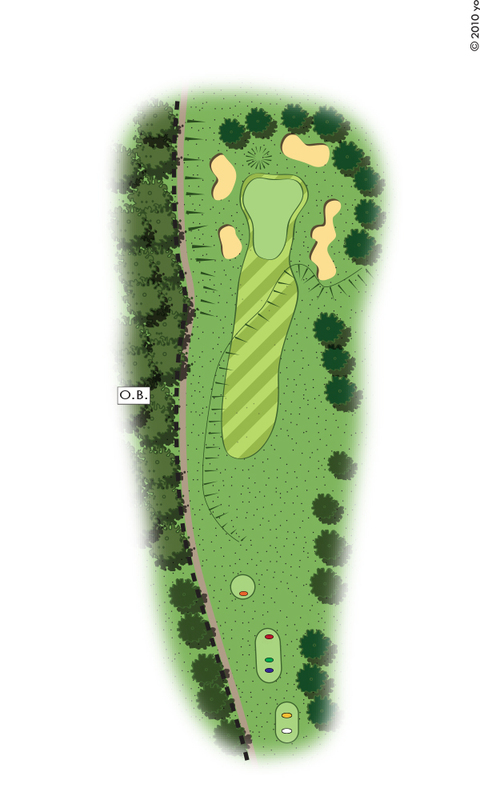 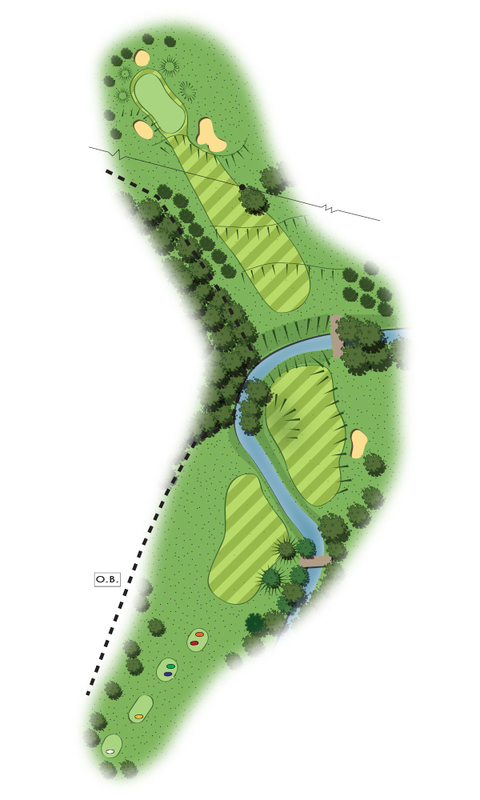 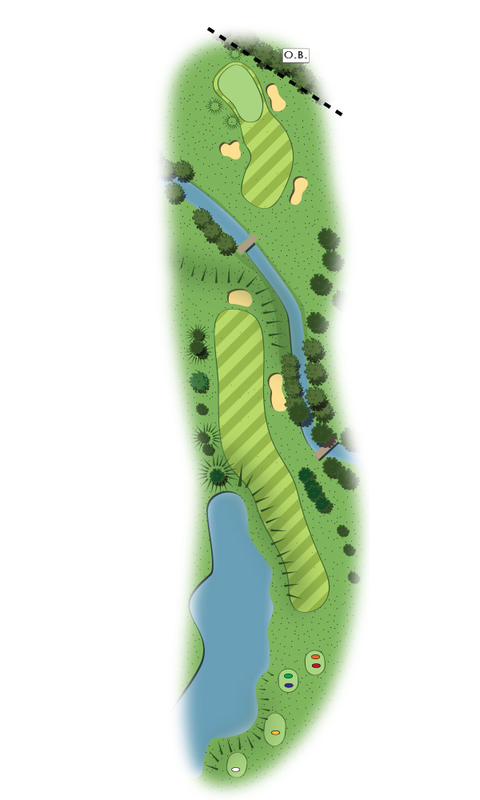 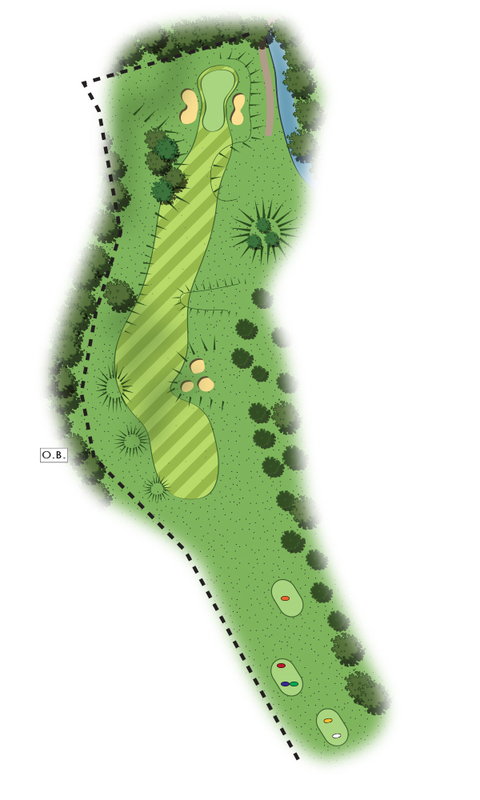 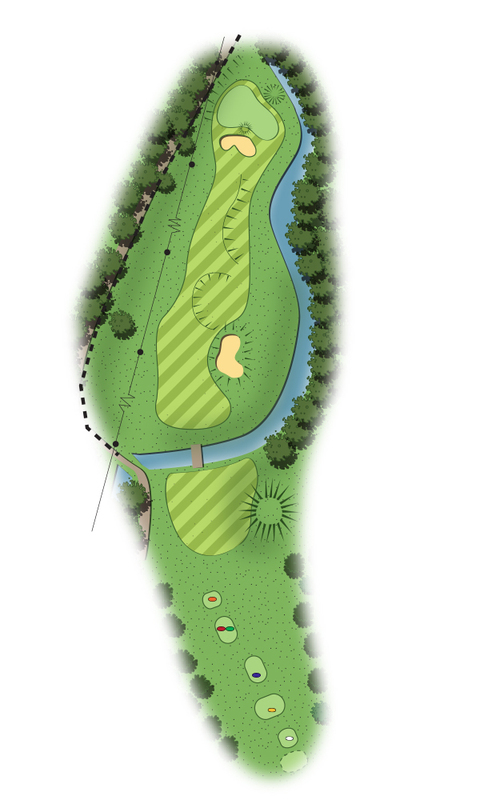 The first hole may be the most famous and is probably the most difficult par 3 in Italy. 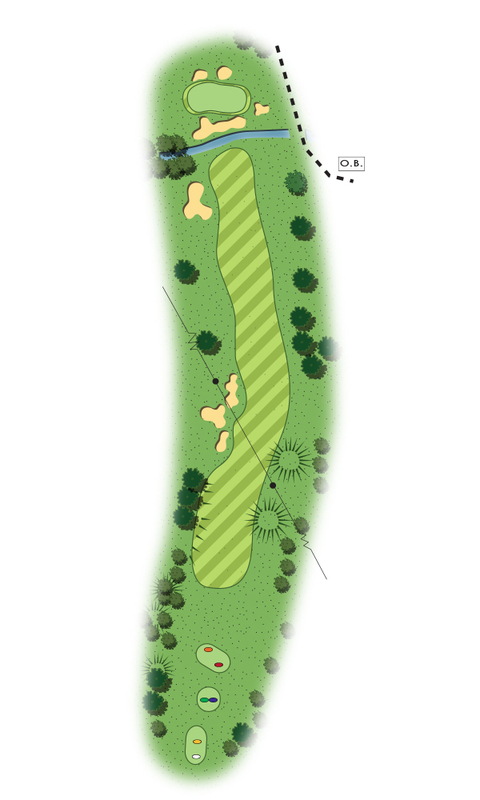 But the others also require a high degree of experience as they are quite narrow and insidious due to the sand pits positioned in the greens.